This amazing books is for the people who wants to build their own radio frequency based wireless circuitery, You can learn about the secret of wireless network with RF operation. Thousands of electronics enthusiasts takes you to the inside of wirless technology step by step. This super guide demonstrates RF theory as it shows you how to overcome the technical and materials challenges facing those who build real-world electronics. 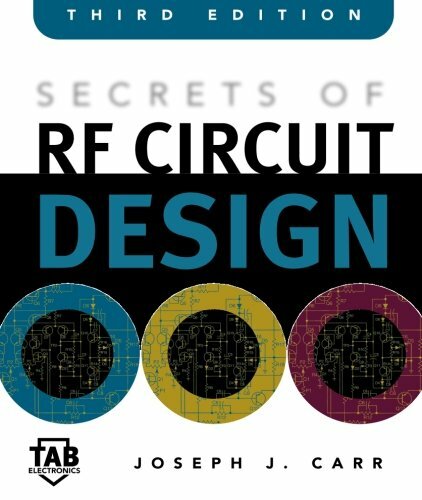 Gradually, you'll love to design any RF circuits. Also, this new edition packs the latest information on directional and hybrid couplers, and seven new chapters on demodulators, circuit vectors, measuring L-C circuits, and filtering circuits against EMI. Overall, a great book on wireless technology for persons starting out in RF electronics, as well as for RF technicians and ham radio operators. This book is special in the way that it's not written as like any traditional book. It gives you a practical and hands-on approach for introducing any students and engineers to any fascinating topics of the RF system and shows the way for solving it. 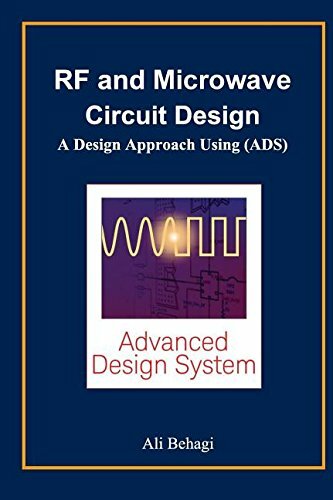 Electronics design automation is used for illustrating all the principles of RF and microwave circuit design. 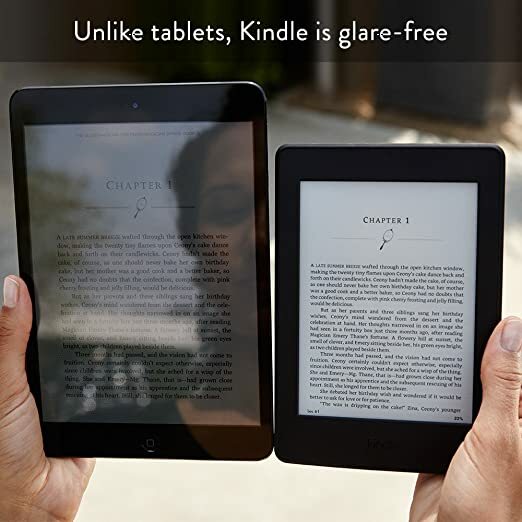 It introduces you up to 100 ADS examples. University students and practicing engineers will find the book both as a potent learning tool and as a reference guide to quickly setup designs using the ADS software. Additionally, in designing complex impedance matching networks, the book develops and frequently uses the MATLAB Script capability that may not be familiar to some engineers and university students. 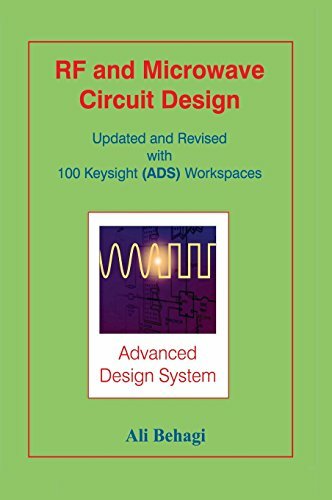 The most important things about this book, its discuss ADS software which is used by worlds leading electronics companies for designing their electronic components. University students will find this book as an essential learning tool and practicing engineers will find it very useful as a reference guide. This textbook helps you to understand the basic concepts of microwave and radio frequency engineering. It follows the approach of Electronic Design Automation (EDA). Almost all subject matters covered in the textbook are accompanied by examples that are solved using the latest version of Keysight ADS software. Also, it covers the basics as well as introducing techniques and subjects such as the frequent use of the MATLAB Script capability. This book will be helpful for engineering students in their wireless system course as well as the practicing engineer who works on the wireless system. 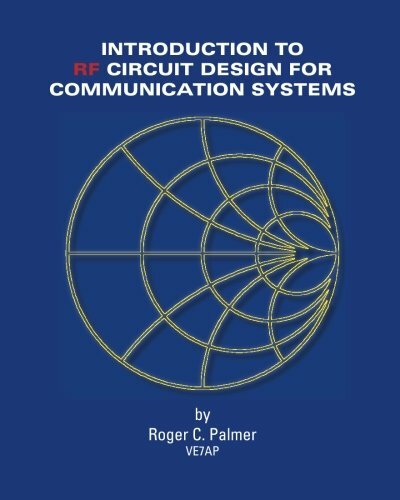 This book offers you the techniques which are used in modern RF communication equipment. It mainly emphasizes on the construction and rules of operations of the basic tools of RF systems. For understanding those equipment working principles, you never have to learn special mathematical skills. Only grade 10 algebra and Some basic trigonometry are enough for understanding it. It consists of many designs examples. Frequency equation for integration of Tx and Rx circuit. This book consists of many highly practical volumes and hands-on resource of active and non-linear circuits. It can introduce you to the advanced topics in RF circuit and system design. 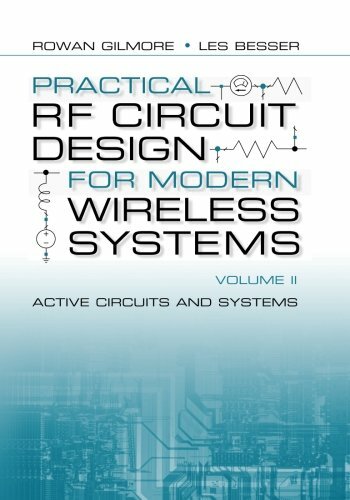 An overview of active RF devices and their modeling are added in this book. Also, it explores nonlinear circuit simulation techniques such as harmonic balance, and extensively illustrates the use of Cad tools in active circuit design. This text is guaranteed to provide even the most experienced Rf designer with fresh, intuitive insight into circuit operation. 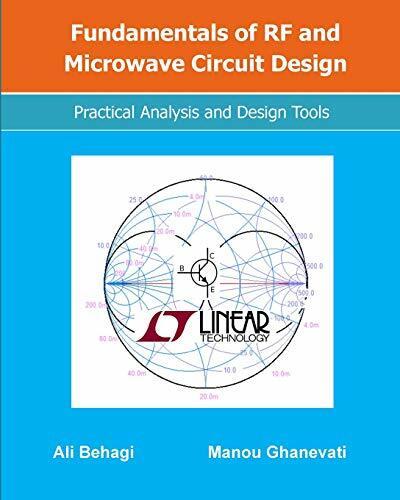 This book offers you a complete understanding of the fundamentals concepts you must need to know for learning RF circuit design and implementation. It gives you highly practical approaches on the topics of wireless and microwave system. All the principles are defined with a progressive introduction about critical analytical tools. Also, you can distinguish between RF and low-frequency circuits and can understand the typical RF system. It makes extensive use of state-of-the-art programs to illustrate the concepts and theory and is lavishly illustrated with examples. 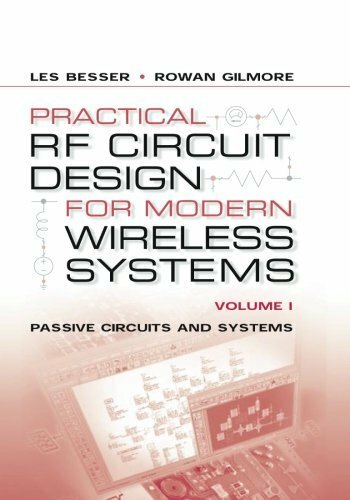 This book will be useful at universities as a course text on practical Rf circuit design and also useful for any refreshers training on an industry.